The first Pan-African Program to support women-in-technology, opening the technological world to African women. 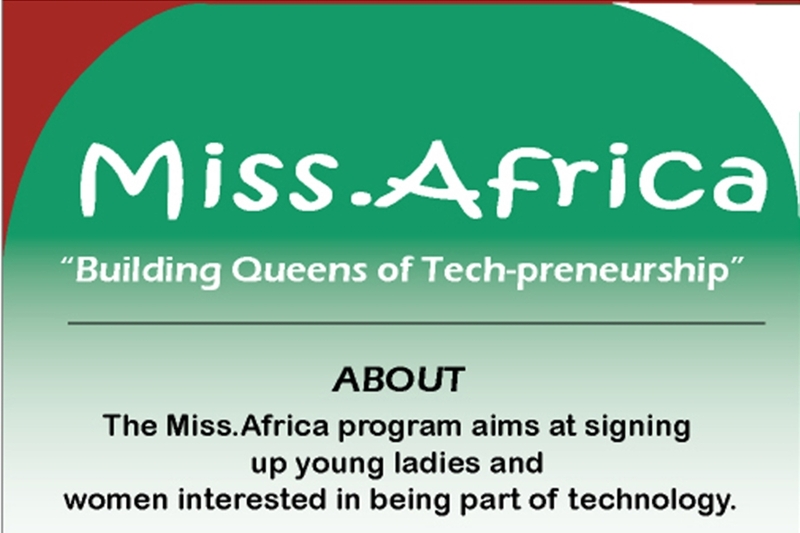 The Miss.africa digital program is a gender-focused initiative targeted mainly at female youth audiences in Africa to increase their personal involvement and adoption of Science, Technology & Mathematics (STEM) fields with a view to improving their digital self-awareness and empowerment, and overall self-esteem ......Support Miss.africa, Support STEM!! 2018 Seasons Greetings & Year End Update from DotConnectAfrica ! Miss.Africa Digital program – the first Pan-African program for women in technology, is a gender-focused initiative targeted mainly at female youth audiences throughout the African continent, to increase their personal involvement in early technology use and adoption with a view to improving their digital self-awareness and empowerment, and overall self-esteem. 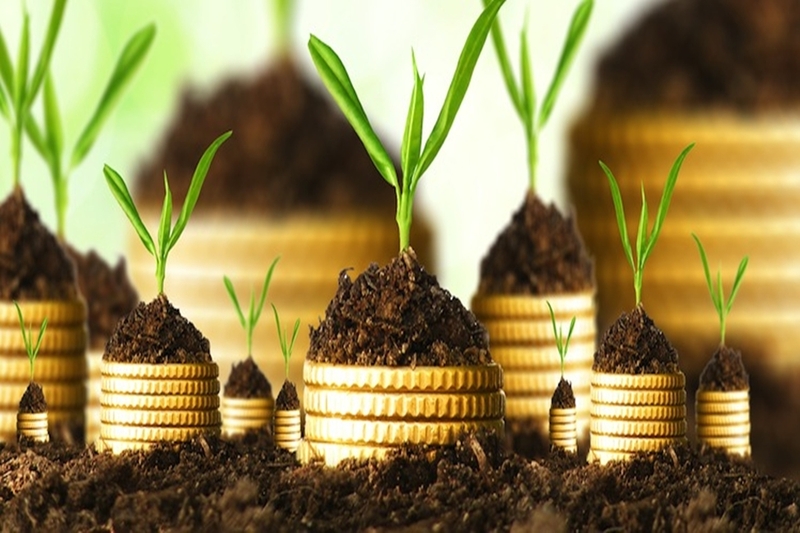 It is aimed in attracting more young girls and women to the Internet platform to enable them form a sizable demographic of Internet users in Africa, thereby involving them in complementary gender development initiatives that improve the lives of young girls and women through digital inclusion. The Miss.Africa program aims at sign up young ladies and women interested in being part of the Miss.Africa program and these volunteers will be in a position to attend forums that Miss.Africa will hold, host or will be invited to, among other things, as part of their curriculum. This will serve as an opportunity for the young ladies to create networks, travel and increase their knowledge on Domains, Internet Governance and other internet related issues, but not limited to these. To become a Miss.africa in your campus or city, please drop us an email to yes2dotafrica@dotconnectafrica.org and we will get in touch with you and help you take off in the domain name industry in Africa!